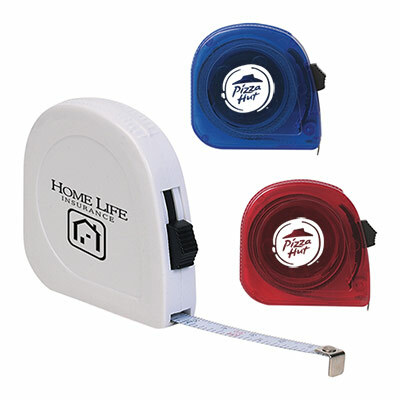 How about using this monogrammed Tape Measure to represent your brand? It is priced right and geared to serve as the perfect marketing tool for your brand. 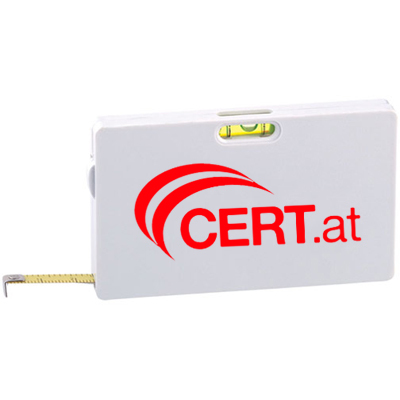 Shaped like a business card, this product features a 6 foot metal tape and push button retraction. 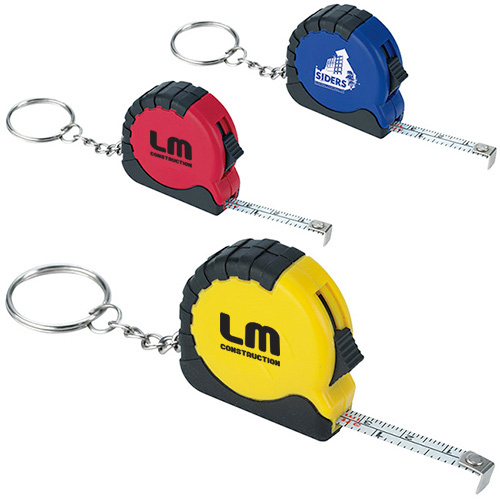 An excellent giveaway for those who work in the construction business, these promo Business Card Tape Measures are the perfect products to imprint your company's name, logo and contact details. Get in touch with us and we will do the perfect customization job for you! "Great product. Our logo stands out well. " Put your business card on this card tape!